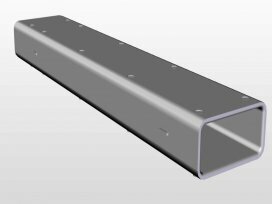 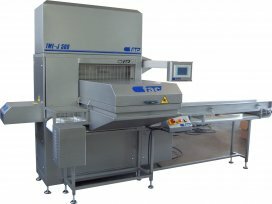 The machinery and the production lines that in each projet required, providing optimal response. 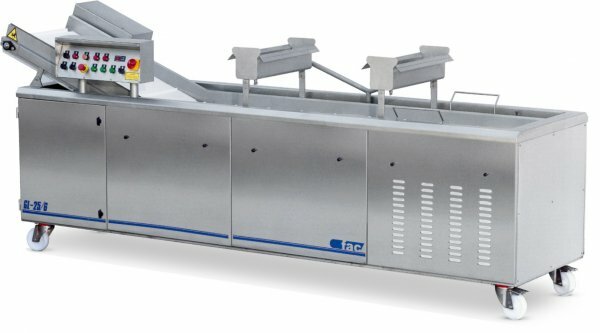 COMPLETE LINES FOR THE HAM CURED INDUSTRY. 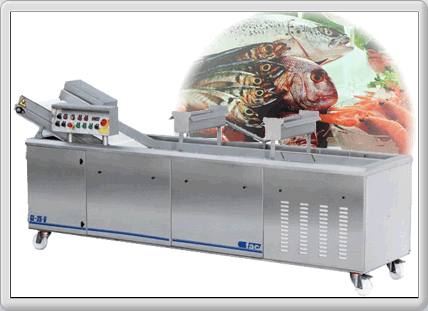 Our machines are working around many customers and fish markets auctions in Spain , aiding in all requirements for the correct function. 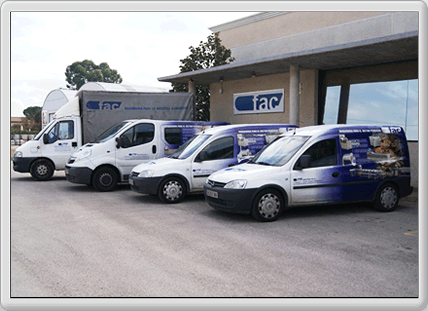 Our technical operators are at the service of our customers at any time. We are responding at each problema as soon as possible. 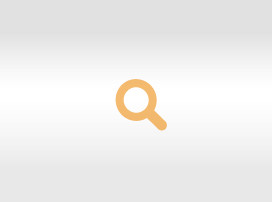 In the OPPORTUNITIES zone, you will find the second hand machinery available to our customers. 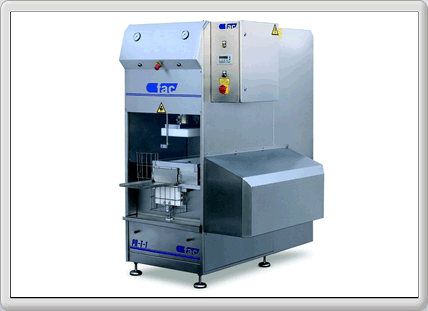 Machines fully guaranteed, checked and update, ready to sell with total warranty from INDUSTRIES FAC. 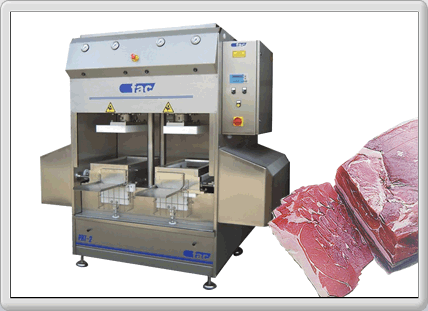 From 1986, Industries FAC SL is a leader company producing machinery and production lines for the meat industry. 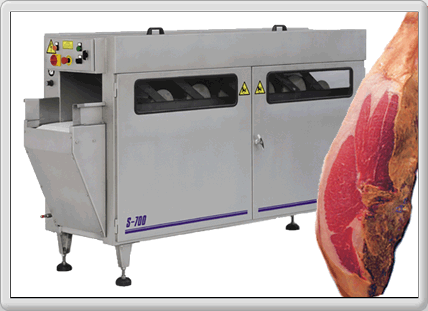 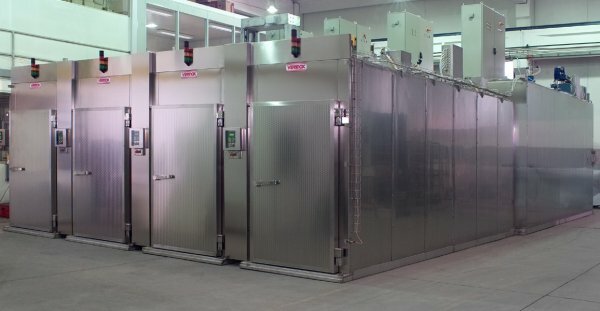 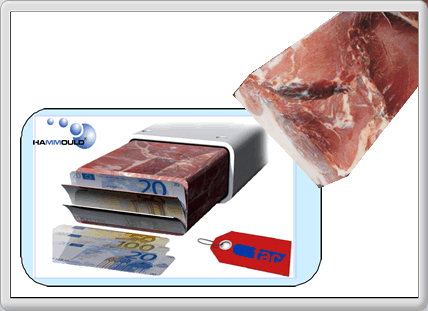 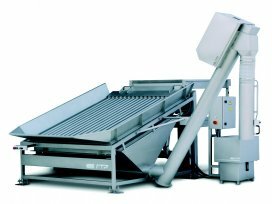 Specialists and experts in designing and development complete lines for the cured ham Industry, all races of pigs : Withe, Iberian, etc We collaborate with the main companies, applying the newest technologies and advanced equipments for the automation of the processes. 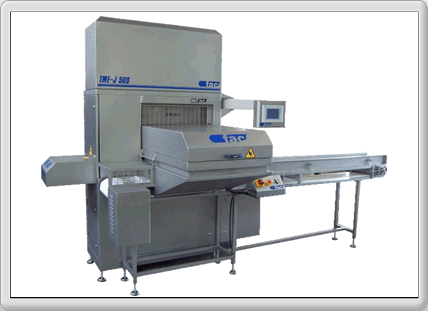 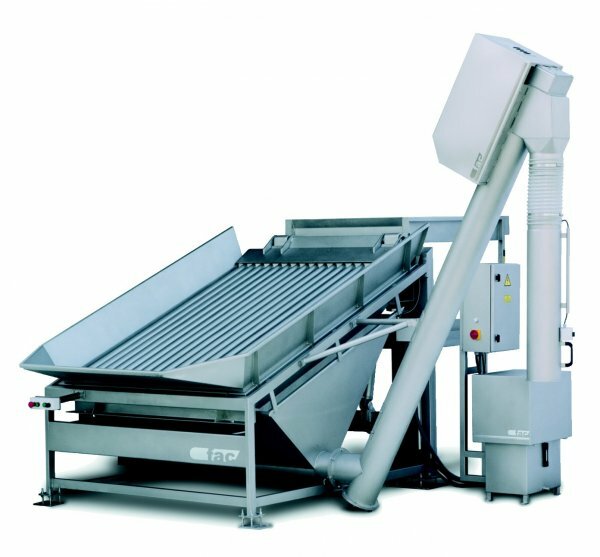 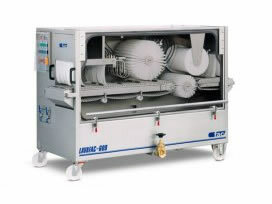 Leading in the Spanish country the pressing of ham system in all several options, we are pioneers of MOLD PRESS SYSTEM. 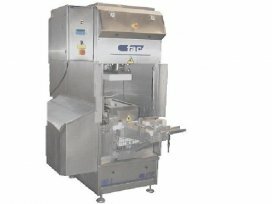 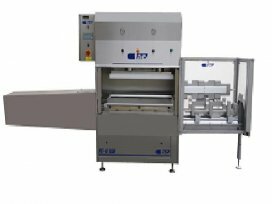 Complete lines for pressing, molding and demoulding, automatic, semiautomatic or robotised lines. We produces machinery and production lines for the fish industry.